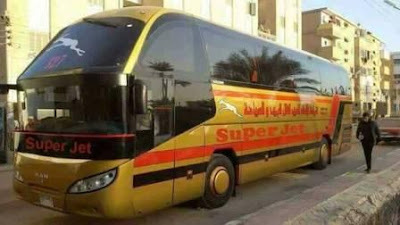 Superjet Lines is a large common carrier of passengers by bus in Egypt and a number of Arab countries. 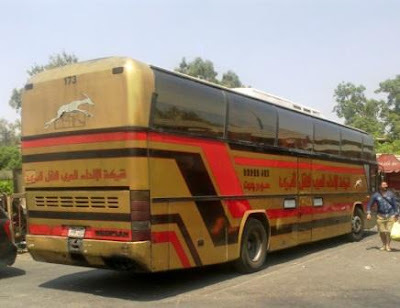 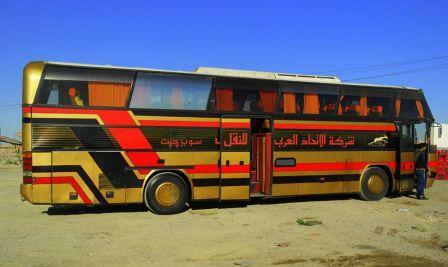 It is operated by Arab Union Land Transport. 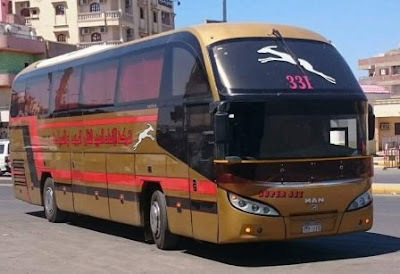 The main station in Cairo is in Almaza, Heliopolis, close to Cairo Airport. 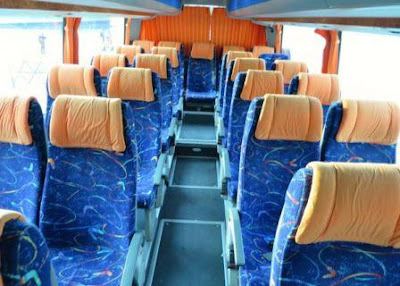 Curremtly this company has no an official website for their day to day activities and providing information to their customers.